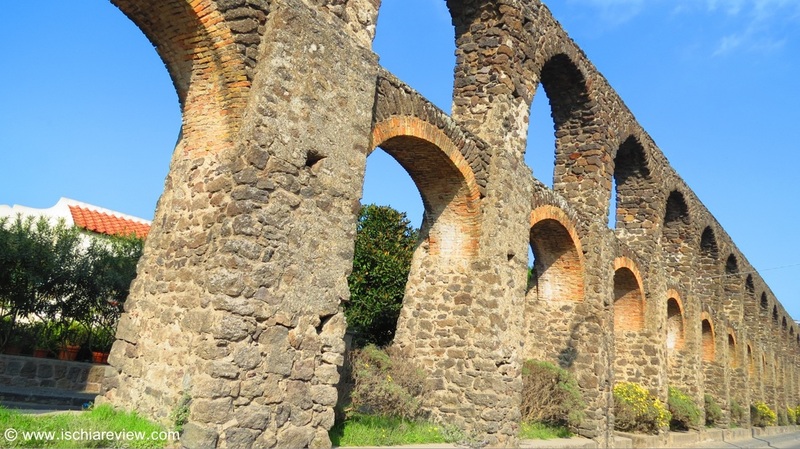 The main town of Ischia is divided in to two parts, Ischia Porto and Ischia Ponte - please see our descriptions to find out the best places to see and go in each part. 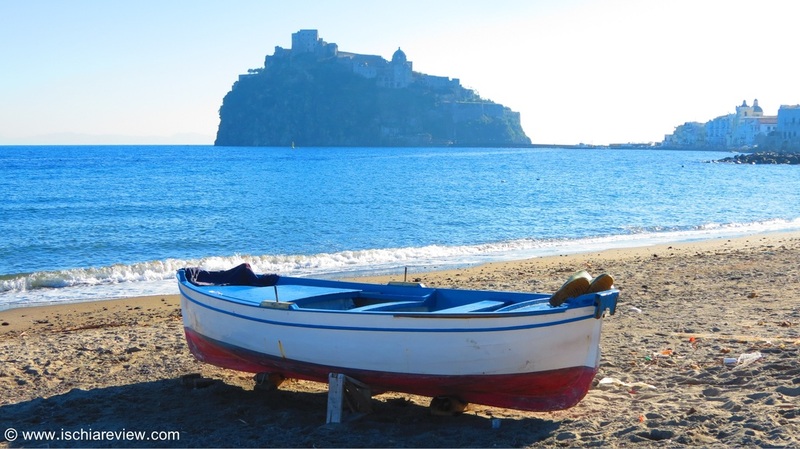 Known to locals simply as "Ischia", what we call Ischia Porto on the website is the main town on the island with just over 16,000 permanent residents. For the purposes of being able to explain the area better, throughout the website we've divided this town up into two distinct areas, Ischia Porto and Ischia Ponte. 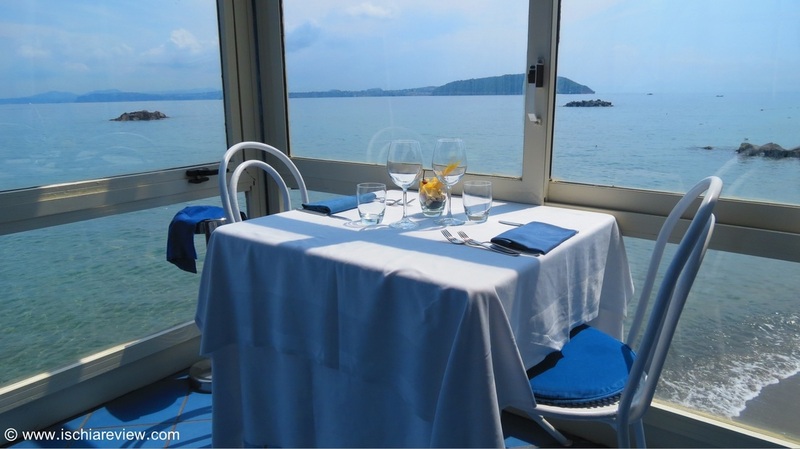 Each of the two towns are collectively known as "Ischia" but as they each have important landmarks, accommodation, restaurants and shopping areas, it makes life easier to split them into two. Ischia Porto has luxury hotels such as the five star Grand Hotel Il Moresco, Grand Hotel Excelsior Terme and Grand Hotel Punto Molino Terme, a bustling main street full of designer clothes shops known as Corso Vittoria Colonna and also great nightlife and cuisine with the area known as Riva Destra with its bars and restaurants. Ischia Ponte is home to one of Ischia's most iconic and intriguing sights, Castello Aragonese, which for many is the symbol of Ischia. Whilst ambling through the winding streets towards the dramatic sight of the medieval castle it's easy to understand why the town has been so fiercely defended throughout its dramatic history. Behind Castello Aragonese the islands of Vivara and Procida loom in to view and act as the perfect scenic backdrop for the historic castle in the foreground. 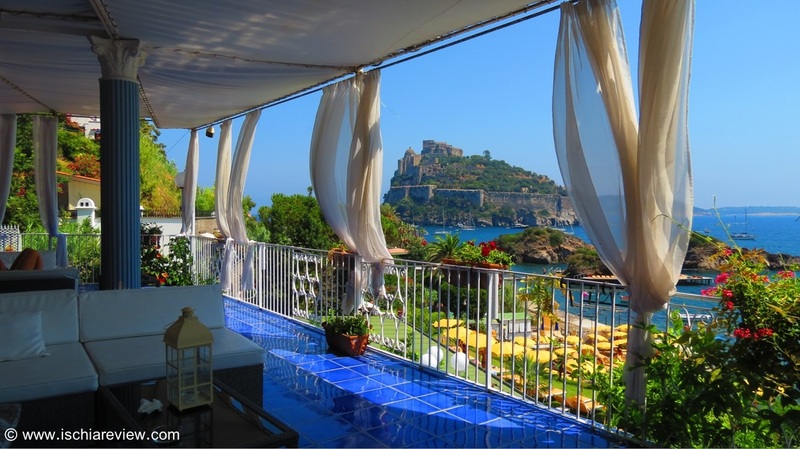 Ischia Ponte is also home to The Tower of Michelangelo, Rocks of Sant Anna, Cartaromana Beach and the luxury five star hotel Miramare e Castello.